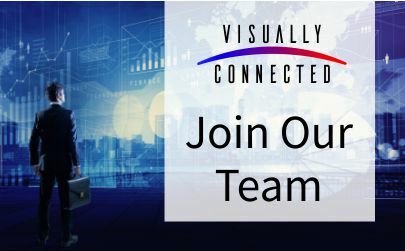 We are looking for an experienced AV/IT installation engineer with at least 3 years plus experience in a corporate environment. This is a fantastic opportunity for an experienced engineer to join a progressive company where every project is challenging and unique. Working out of a modern office in Wootton Bassett, near Swindon, you will represent Visually Connected Worldwide and perform AV/IT installation work to a spec within the budgeted number of hours and to a high quality level. Part of your time will be spent working from our head office at 6 Bowman Court, Whitehill Lane, Royal Wootton Bassett, SN4 7DB. Huge scope to develop and grow professionally. Interesting and rewarding work. You will be able to make a real difference. A number of additional perks and rewards.